It's a Big Bang Book Bash! I'm delighted to announce the publication of my newest book, Everything Space! (National Geographic Kids). 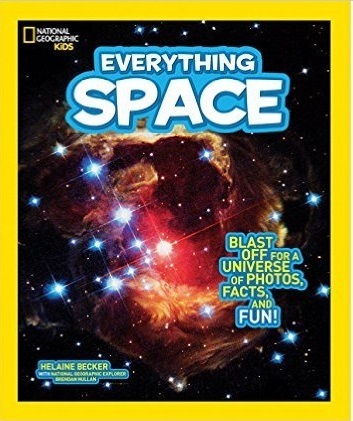 Readers ages 8+ will get blasted into space, where we explore planets, stars, and beyond. This fun book will pull you in like gravity, if I do say so myself. It's full of jaw-dropping facts, first-hand reports from space explorers, detailed maps and fascinating infographics. It also has more than 100 stunning pictures. 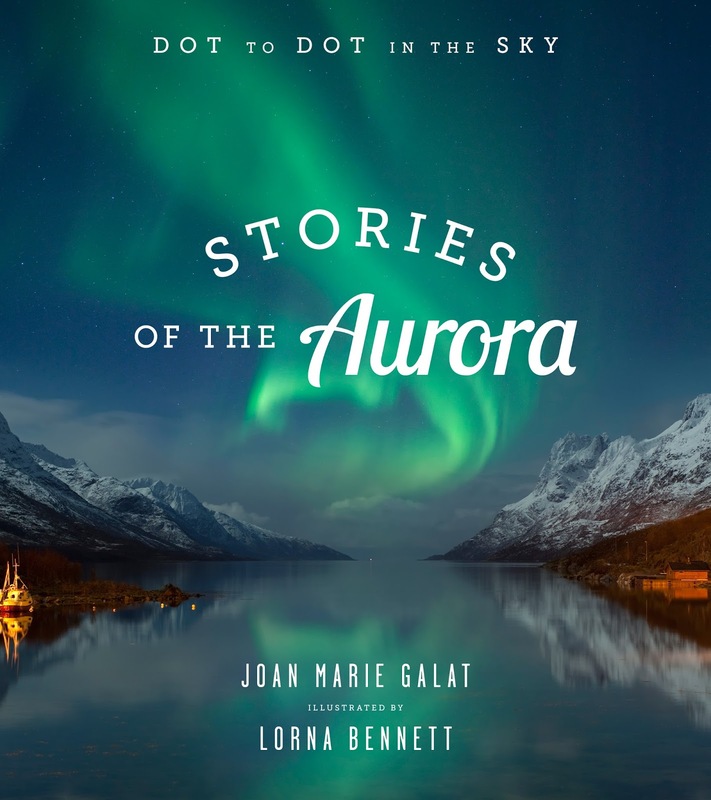 To quote the article's author, Sheryl McFarlane, who is a children's author herself, "Books reviewed here range in topic from a First Nation salmon ceremony to the voyage of the Mayflower, from a west coast nature alphabet to an east coast whale stranding." They're suitable for early or intermediate readers - and they're lovely! A few months ago, we at Sci/Why put together a list of kids' science books by Canadian writers - ourselves and others. It's a work in progress, which we plan to update as often as we can manage, but it's already pretty lengthy. The list is organized so that you can find books by topic and see immediately what grade level they're suitable for. That was for the convenience of teachers and librarians. But it's awfully convenient for people who might be looking for presents for their favourite kids at this time of year. Right? So we thought we'd just mention again that we offer, for your consideration, our list of Science-Themed Books for Children. Just follow the link to a lot of science a lot of fun, and a lot of great ideas! It's been an award-laden autumn for Sci/Why bloggers. And here's another. 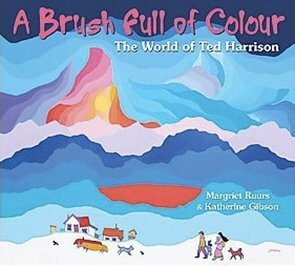 Our friend, world traveller, and occasional Sci/Why blogger Margriet Ruurs has won the 2015 Information Book Award from the Children's Literature Roundtables of Canada for her beautiful book on Yukon landscape painter Ted Harrison, A BRUSH FULL OF COLOUR: THE WORLD OF TED HARRISON. Margriet co-wrote the book with Katherine Gibson. It was published by Pajama Press. The 2015 Honour Book is DREAMING IN INDIAN: CONTEMPORARY NATIVE AMERICAN VOICES, edited by Lisa Charleyboy and Mary Beth Leatherdale, and published by Annick Press. I love a good tale as much as the next person and write stories as well as nonfiction, yet factual texts hold a special place in my heart and on my shelves. I still have my first book on birds and fondly remember the How and Why Book of Astronomy that gave me those first insights into the night sky. All these years later, astronomy is the focus in one of my book series (Dot to Dot in the Sky), and birds get plenty of plugs in my tree book (Branching Out - How Trees are part of Our World). The nonfiction of my childhood steered me toward interests that have lasted through the years, and influenced my writing career. It turns out fact-based titles offer even more than the "wow" factor. Nonfiction is crucial to preparing young minds for the future. It builds critical academic skills by building vocabulary. With content that is often technical or science-based, nonfiction exposes children to words that are less likely to appear within a fictional text. 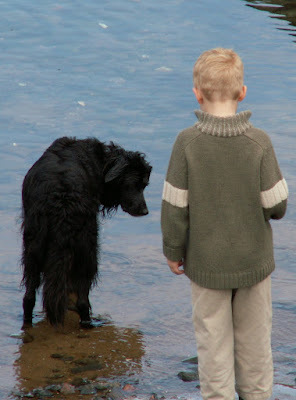 Facts also teach children about different environments and their place in the world. Nonfiction books often connect to curriculums, building on the content children need to grasp in order to better succeed at school. Nonfiction also encourages reading because children can choose books that relate to their specific interests. how to keep three beanbags in the air. Non-fiction reading in the early years has another perk. It helps children gain an understanding of how information can be accessed. Knowing how to use an index and table of contents are life skills. It is important to become familiar with how headings highlight topics, charts summarize data, and sidebars provide more detail. The report writing called for in future jobs or post-secondary education will be easier to manage for those who have spent time in the world of non-fiction reading. Next time you're picking out a book for a child, or visiting the library or bookstore together, visit the nonfiction section. Factual books can lead to new interests, skills, and adventures. 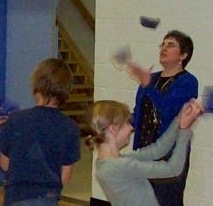 As you can see in the photo, a book on juggling led me to a new hobby. And there's been a bonus. I bring my star-shaped beanbags to schools during astronomy presentations and demonstrate falling stars! The facts found in nonfiction books, as well as newspapers, magazines, atlases, and other reference texts, create the foundation young children and students of all ages need to ensure a lifetime of learning. Yes, I'm saying you should even read the dictionary. The Reading Rockets website offers more reasons to read nonfiction. 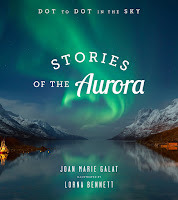 Joan's next book, Dot to Dot in the Sky, Stories of the Aurora is scheduled for release in 2016. 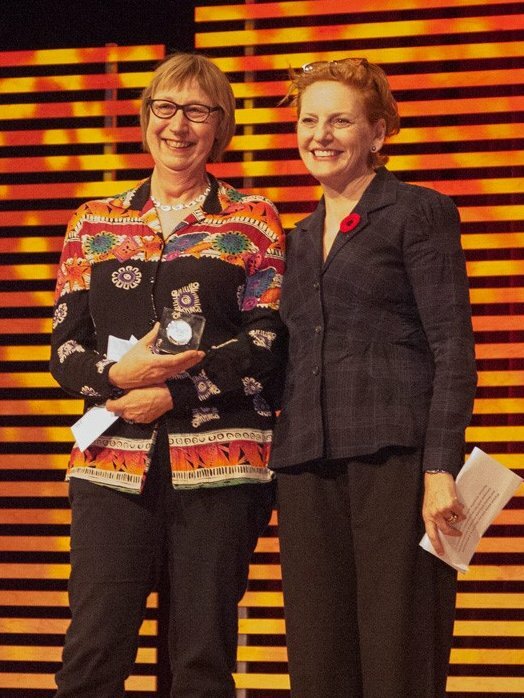 Sci/Why's own Jan Thornhill is this year's winner of the prestigious Vicky Metcalf Award for Literature for Young People - and the rest of us at Sci/Why couldn't be prouder! 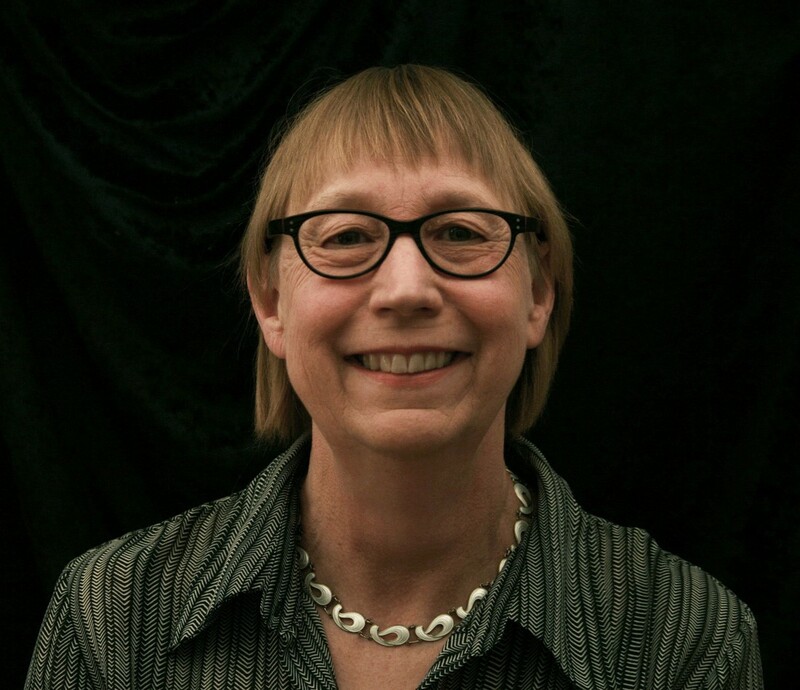 The award is given for a body of work over many years, and Jan certainly has that. She has fourteen books to her credit (so far) - and for many of them, she was both writer and illustrator. 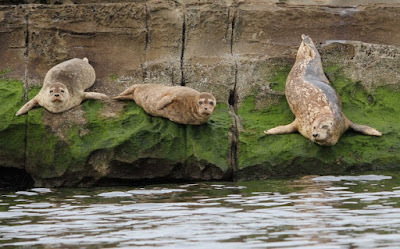 With clarity and grace, Jan Thornhill’s books use both art and text to draw children into a closer and more understanding relationship with the natural world. Over a period of almost 30 years she has shown a rare ability to present serious topics to children from a scientific perspective in which gaining knowledge is pleasurable, never didactic or dry. From concept books like The Wildlife ABC, to stories and folk tales dealing with subjects like migration or wild animals in urban environments, to non-fiction books for older children on complex and challenging subjects such as conservation or death, Thornhill enriches the young reader’s awareness of the physical world and our place in it. 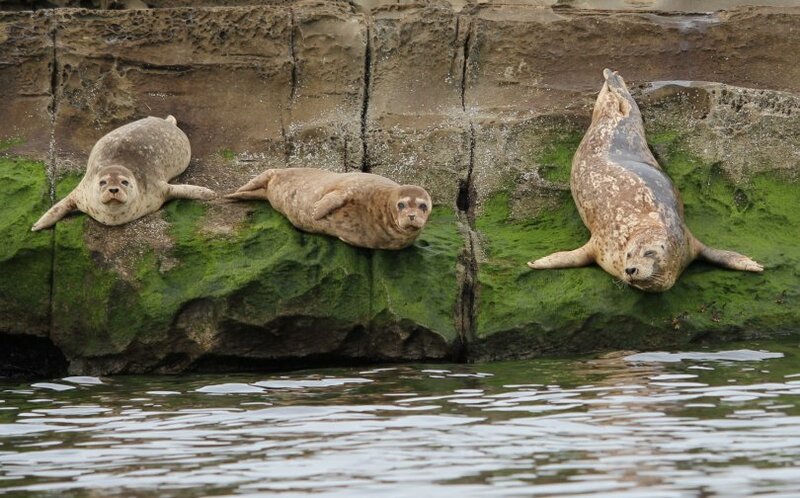 A passionate and deeply-informed interest in nature is always conveyed with her characteristic combination of humour, empathy, and common sense. Thank you so much! I am humbled and thrilled to receive this award— my sincerest gratitude to the Writer’s Trust and the Metcalf Foundation. So I guess I am also being recognized as an illustrator. This shows a growing understanding that picture books are, indeed, literature; and that when they work, they are a perfect marriage between words and art. This has been made even clearer to me when other artists have illustrated my words, most recently the fabulous Ashley Barron who did the gorgeous artwork for Kyle Goes Alone, published by Owlkids this fall. I am not the only writer/illustrator who has received this award in the past 50 years, but I do seem to be the first author who writes primarily non-fiction, almost always about science, nature, and the environment. And YAY! to that, I say. As a science writer, it’s particularly gratifying to be recognized after 10 years of living under an unbelievably heavy-handed anti-science regime – a government that did not understand the importance of long-term scientific studies, research libraries, and, most critically, the free dissemination of information and ideas—which is part of what literature is also about. I hope the new government gets it right, with both the sciences and the arts. Along with offering my thanks again to the Writers’ Trust and the Metcalf Foundation for granting me this award, I would also like to express my gratitude for the substantial sum of money that comes with it. I don’t know if everyone here knows this, but trying to create children’s books that make a difference doesn’t often pay very well. I, and others like me, do it because we believe that children deserve excellence in the books they are given to read. Receiving this recognition confirms I actually did make the right career choice 25 years ago. I’d also like to thank the publishers and editors I’ve worked with over the years: Sheba Meland and Anne Shone, Jennifer Canham, Karen Boersma, Karen Li, and Sheila Barry, to name just a few. I’d also like to thank my pal, Laurence, who has been my computer and science mentor for years, and my mum, who’s sitting right there, my biggest fan from the first time she stuck a crayon in my hand when I was two, and who, along with my dad, surrounded me with books. And of course, my wonderful husband, Fred, who, for more than thirty years, has put up with the squalor that surrounds me when I work. And who has stood beside me on volcanoes and in hospitals, and has made me laugh in both places. Finally, I want to thank the astonishing biodiversity of this planet of ours that never fails to entertain me and provide me with inspiration." If you'd like more Jan Thornhill (who wouldn't? 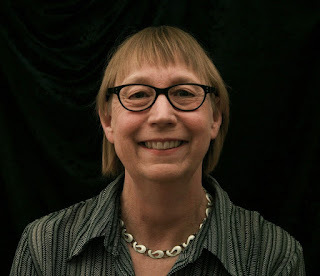 ), check out her fungus blog, Weird and Wonderful Wild Mushrooms, or just enter her name in the Sci/Why search engine (right) to find links to her many fine Sci/Why posts.